Valentine’s Day may fall on a Tuesday this year, but that doesn’t mean you can’t still go all-out gushy for your February wedding! 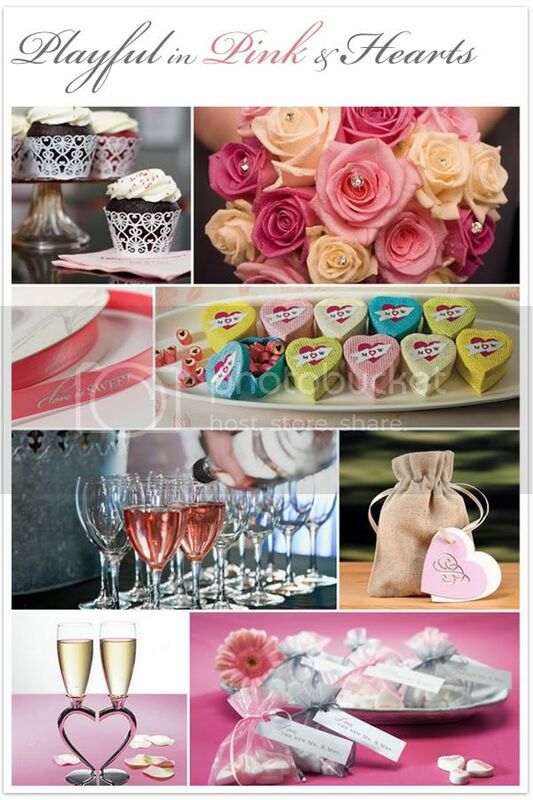 Here are my top 3 romantic, playful and modern Valentine’s Day inspired wedding themes. Enjoy! Ah red, it really is one fabulous color for weddings, isn’t it? Whether you go with roses — which, let’s face it, are going to be fairly expensive this time of year — ranunculus, zinnias, dahlias or mums, red flowers are a great way to add a little personality and romantic flair to your centerpieces and other room decor. And honestly, what says Valentine’s Day better than red velvet cake? 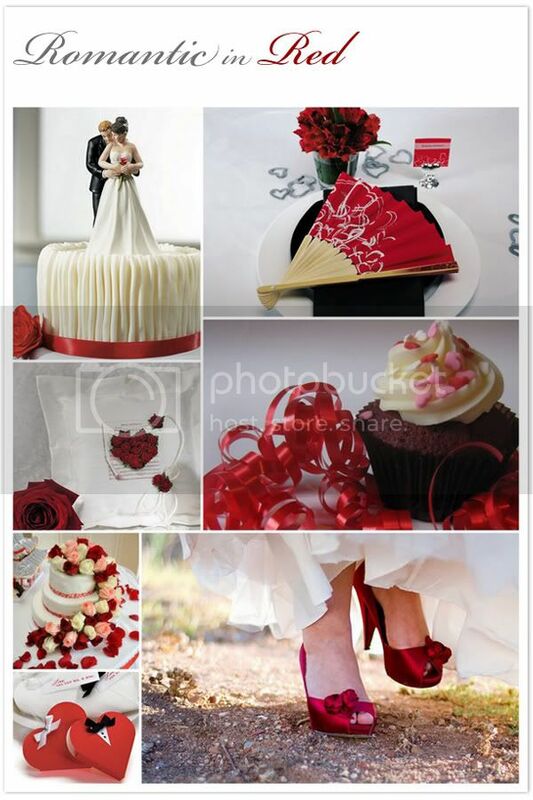 I just love the idea of red velvet cupcakes for a Valentine’s Day wedding! They’re so adorable and a little more personal than a traditional cake. Creativity Tip: The trick is to add red elements where you wouldn’t normally think to see them. So instead of a red rose bouquet and white wedding gown, opt for white flowers and a gown with hints of red. Hearts are the symbols of love, so what better way to celebrate your Valentine’s Day themed wedding than with heart decor paired with a pretty pink color scheme? This fun and playful combo will have your guests gushing about how super sweet your big day was! And for cocktail hour, consider serving pink Champagne or maybe even a signature pink drink all your own. Creativity Tip: You may want to choose softer or blush pink hues rather than brighter, carnation pinks. Otherwise, your special day could end up looking more like a Pepto-Bismol commercial than a wedding. For those of you who want to go a little out of the box, ditch the traditional red and pink color schemes and opt for alternatives that are just as fun and flirty. 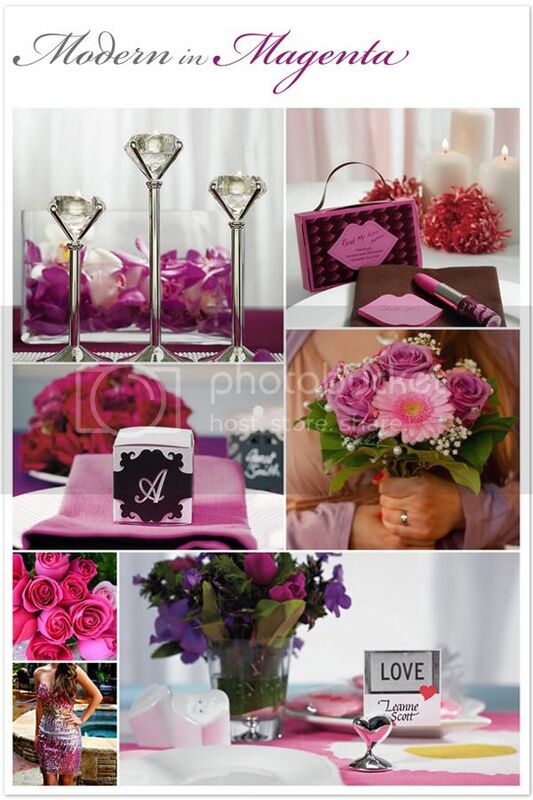 I think bright purples like magenta work great for a Valentine’s Day themed wedding! Just add a little sparkle with table crystals and confetti and a little romantic ambiance with tea lights and you’ve got yourself a more modern look but with all the romance of Valentine’s Day. 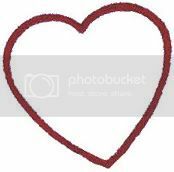 Creativity Tip: Include subtle hints of hearts in your decor such as heart shaped salt & pepper shakers or place card holders. 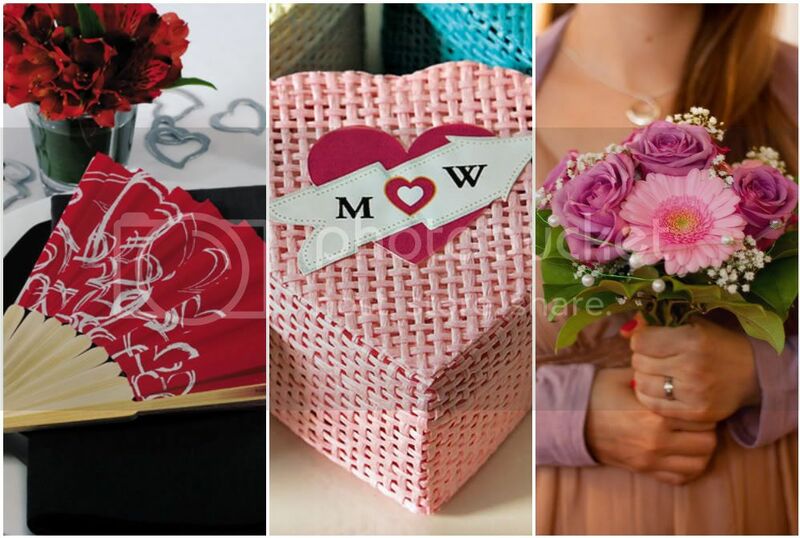 Your guests will appreciate that you didn’t go with an overkill, in-you-face Valentine’s Day wedding theme. For more great tips, check out this blog post all about a Valentine’s Day candy bar. Photos courtesy of: Clever Cupcakes, Samuel Hearn, eyeliam, Mike Brice, Carolina Chaio, Geoffrey A Stemp, Clyde Robinson and Mackenzie Kendall.